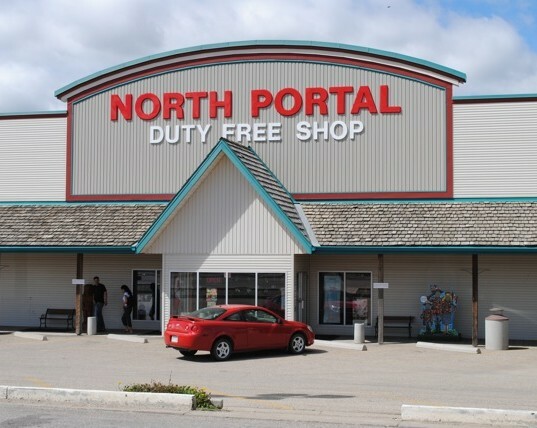 North Portal Duty Free Shop is a locally owned and operated store that is located on Hwy 39 just before US customs. We opened our doors in the summer of 1983, since then we have had the pleasure of meeting many many customers from all over the world, and we would love to meet you as well! 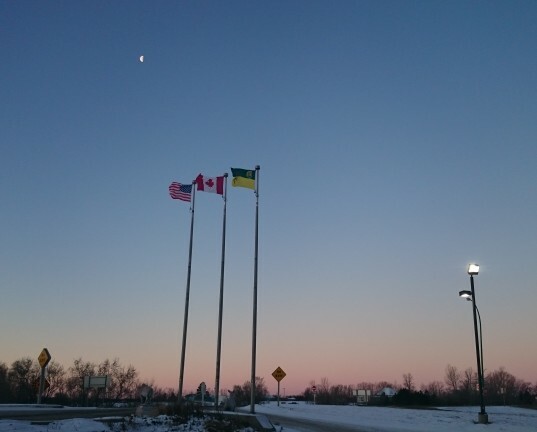 So stop on in next time you are our way and we will help you with all your duty free shopping and answer any questions you have about your cross border experience!